Synopsis: Odette (8) she likes to dance and draw. 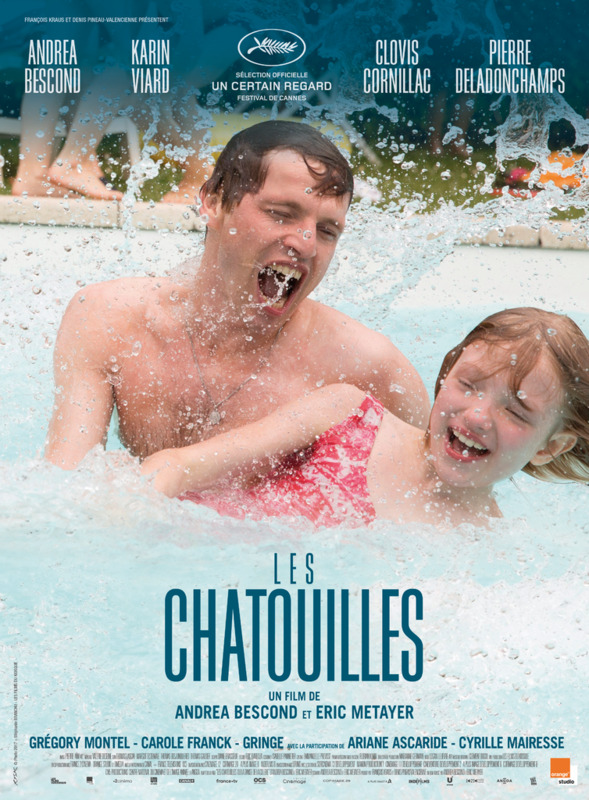 Why distrust of a friend of his parents who offers her to "play to chatouilles"? Once she become adult, Odette releases she was exploited, and plunges body and soul in her career as a dancer.